A co-founding partner of Bland Garvey Wealth Advisors, Lori combines her tax, estate-planning and business savvy with a focus on high-touch client service, recently earning her recognition as a Five-Star Wealth Manager.Joining our CPA affiliate in 1994, Lori has more than a decade of experience in public accounting as well as specialized expertise in serving physicians, dentists and other professionals and their families. 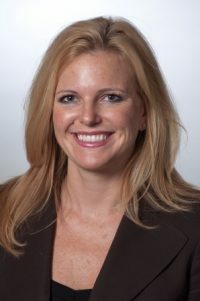 Lori holds master’s degrees in business administration and accounting from the University of Texas at Dallas, and a bachelor’s degree in business administration strategic management from the University of North Texas. She is a CPA and a member of both the Texas Society of CPAs and the American Institute of CPAs. Lori has served on the Board of Directors for the Richardson Hospital Authority, DFW Healthcare Advisory Board and the Dallas CPA Society Investment Committee.